For their April issue, Dazed & Confused enlisted the genius of photographer Jeff Bark and stylist Katie Shillingford to tap into the cat craze of the past few years in a whole new way. 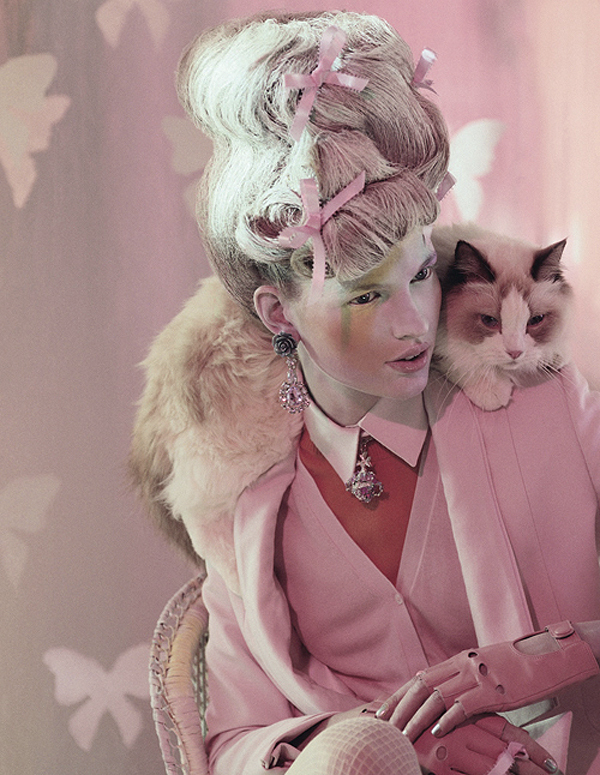 The result was “Animal Attraction” (full shoot here); kittens, Bette Franke, Balenciaga, bows…adore. 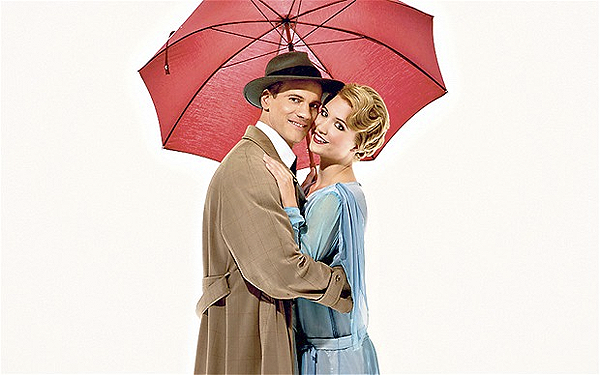 Singin’ in The Rain London. It is just incredible. Chiswick. Though not ‘Central’, it became part of Greater London in the 60s and I only managed to have my first proper look-around this month. Definitely on the cards to become the area I buy a home in (its Old English origin translates to “Cheese Farm” – fate for any halloumi addict). This one by F. Scott Fitzgerald rules my every day. Jennifer Lawrence at the Hunger Games Premiere in LA. The gold Prabal Gurung gown, the hair, the make-up (which I did a tutorial on) – all so perfect. Solidified Miss Lawrence as my Girlcrush of The Year. 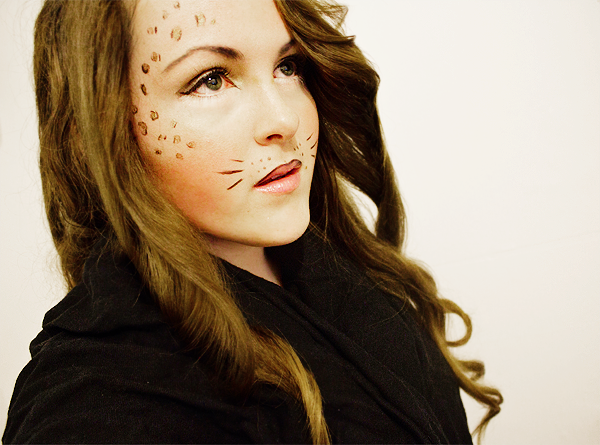 The last-minute Halloween Leopard Make-up Tutorial. 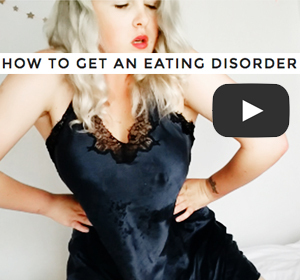 Lots of you sent me photos of your gorgeous results and it always feels amazing to help! Though this particular cover video was released in 2011, it gained popularity in 2012 after Anna Kendrick covered the song in the movie Pitch Perfect. “You’re Gonna Miss Me (Cups)” is an incredibly catchy tune by Lulu and the Lampshades and Anna Burden’s version – above – is lovely. I watched it for one hour straight to learn how to ‘play’ the cup. 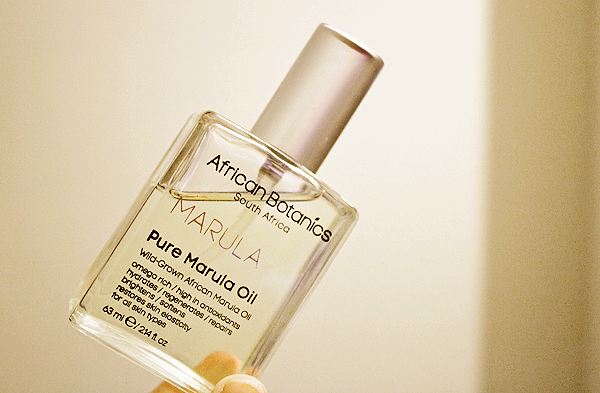 African Botanics’ Marula Oil. I use it for EVERYTHING. 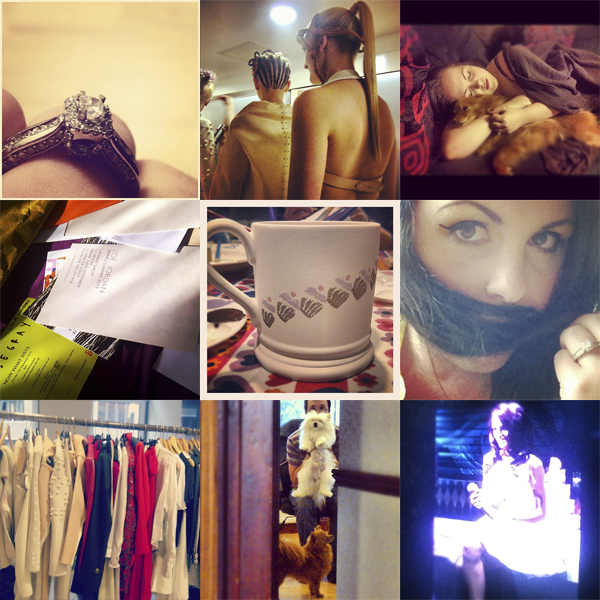 Though Instagram is a very close runner-up, nothing beats Producteev for me. I started using the desktop version earlier in the year as a paper-free way to be obsessive compulsive about productivity and scheduling, but the app takes it to a whole new level. Everything from showers to blog posts are scheduled in this baby. In May I went back to the homeland (the good ol’ Estados Unidos) for my best friend’s wedding and two stop-overs in New York. It was an emotional and exhausting vacation in the most wonderful ways. I miss everything/everyone! The Olympics Opening Ceremony. I have never felt so proud to be British and see everyone else so proud to be British. I must have tweeted over 100 times. 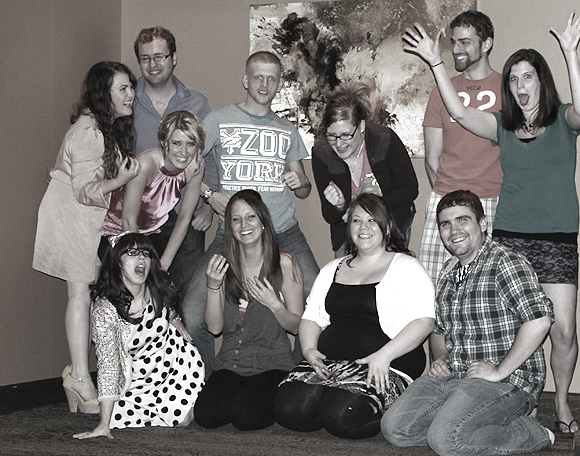 It was not dissimilar to being at the world’s most hilarious and sentimental party. Kimye. Kim Kardashian and Kanye West – who today announced that they were having a baby – are a match made in tabloid heaven. Dripping in excess, I can only imagine the ‘Babywatch’ that will go on in 2013 over this pair (and the rush to get Kim divorced, who is technically still married to NBA player Kris Humphries). I got engaged. That was rather spectacular. The success of 50 Shades of Grey. I mean…what. The Spectrum (Say My Name) remix by Calvin Harris for Florence + The Machine (listen to it here on Spotify). Naturally, the only one shot without a good camera. This is something of a uniform for me and one I will never tire of. Demure top and skirt with ‘boom’ heels. 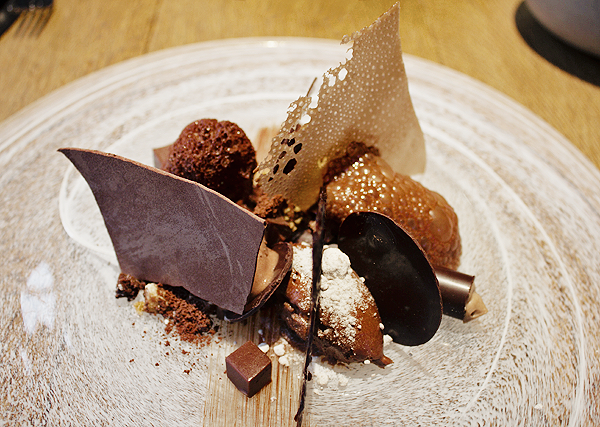 Tom Aikens. The post speaks for itself. Doutzen Kroes in Vogue China lost a leg. 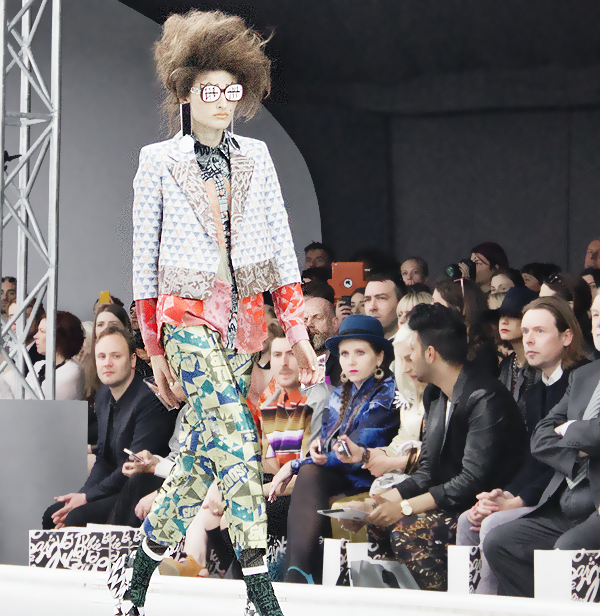 Louise Gray Spring/Summer 2013. Still hoping to add every piece to my wardrobe. Though the state of the film industry is currently blockbuster-obsessed, things were far from sequels and heartbroken vampires in Essanay‘s heyday. 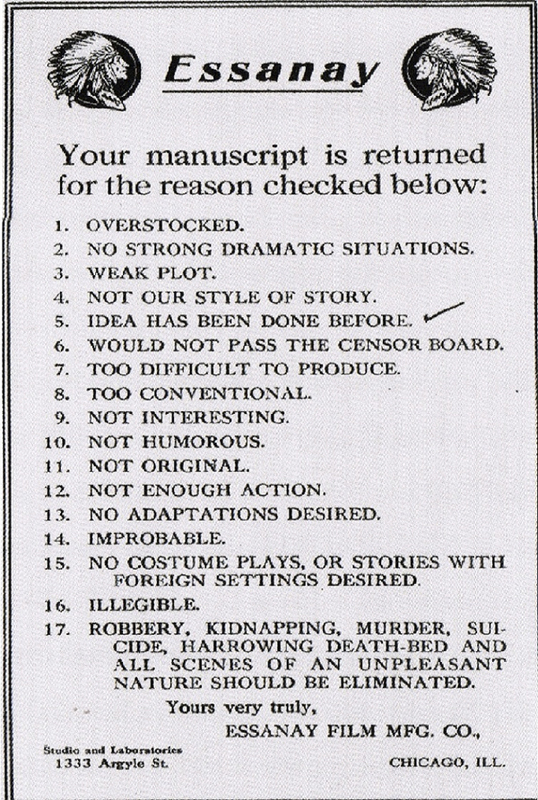 Above, you are looking at the rejection slip that motion picture studio Essanay Film Manufacturing Company (1907-1925) used to send to screenwriters whose submissions didn’t make the cut (for any of the tickable reasons displayed). Essanay is best remembered for its series of Charlie Chaplin films, which – according to this – were stocked correctly, dramatic, easy to produce, interesting, and action-packed enough to make the grade. An unprecedented event is in the making for 2012. An extraordinary encounter between the worlds of rock ‘n’ roll and perfume, a new and unexpected twist to the fragrance Very Irrésistible Givenchy, orchestrated by Parfums Givenchy. For the first time, Liv Tyler, the fragrance’s muse, reveals her voice and sets her inner energy free in a reinterpretation of the INXS hit Need You Tonight. An electrifying song about desire and abandon, to which Liv brings a modern, elegant, sensual touch. To mark this new episode in the Very Irrésistible Givenchy saga, the brand has concocted a fragrance, at once radiant and rebellious, that is true to Liv’s rock ‘n’ roll spirit: Very Irrésistible Givenchy Electric Rose. A new interpretation of the fragrance that tells the story of an unpredictable rose turned utterly magnetic. First studio, first recording: Liv instantly makes the emblematic INXS song her own. The lyrics, imbued with unabashed desire, control and abandon, become hers, as though they had been written for her. She has perfect command of her surprisingly powerful, unexpectedly deep voice. The magnetic voice of a free, self-accepting woman who warns: I need you tonight… Liv is bewitching. Her voice guides us through the searing guitars, the heavy, chilling percussion. The rhythm is hypnotic, electric, but Liv’s voice is reassuring. Since 2003, the Very Irrésistible Givenchy line has evolved in step with its muse. Today, with support from Sony, Parfums Givenchy has chosen to reveal Liv’s resolutely rock ‘n’ roll spirit, her irresistible craving for freedom and authenticity. Intense, elegant, moving… three words that describe this fascinatingly beautiful music. Its unique style and vibe resonate in perfect harmony with the Givenchy world. 12 years ago, the Muppets released their last movie. 12 years ago, I was already at an age where it was ‘uncool’ to like The Muppets. 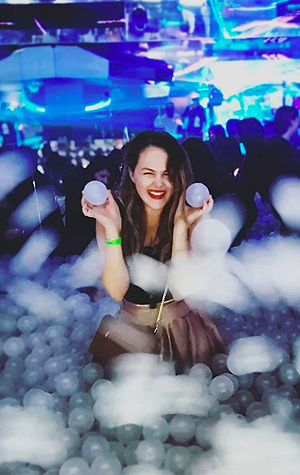 Recently, I was invited to attend a fashion-packed preview of their latest film (out February 10th in the UK), and thus made my way to the Soho Hotel with one perfectly manicured eyebrow raised. That is, until I realised Bret McKenzie – of Flight of the Conchords – was music supervisor on the film. There is no doubt in my mind that Bret would attach himself to anything less than hilarious. Let down, I was not. I know what you’re thinking: the Muppets are irrelevant…the kids today won’t get it – and as a typically analytical film critic, I expected to conclude the same. But, it was entrancingly optimistic. The film was nostalgic yet self-aware in a way that would leave an audience aged 5 to 50 excited. To set the scene (and set the songs): the world’s biggest Muppet fan and Smalltown USA resident, Walter, goes to LA with his brother Gary and Gary’s girlfriend Mary. After discovering the nefarious plan of oilman Tex Richman to raze the Muppet Theater and drill for oil beneath the Muppets’ former stomping grounds, Walter plans to convince the – now irrelevant – Muppets to reuinite and raise the $10 million needed to save the theater. 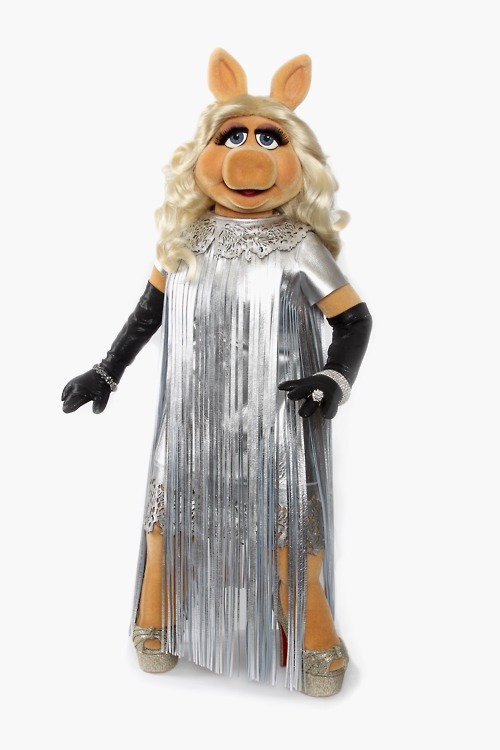 With Miss Piggy now a plus-size fashion editor at Vogue Paris, we even get to see Emily Blunt reprise her role as The Devil Wears Prada‘s bitchy first assistant. The cameos, in fact, are part of the Muppet charm; look out for Dave Grohl as a “Moopet”, Sarah Silverman as a greeter, Feist and Mickey Rooney as Smalltowners, and many more. At the end of the day, what does a professional adult woman take away from The Muppets? As the film’s final musical number preaches, the simple fact that life’s a happy song.